I love this shake. So much so that I have it almost every morning for breakfast – I’ve yet to get sick of it. 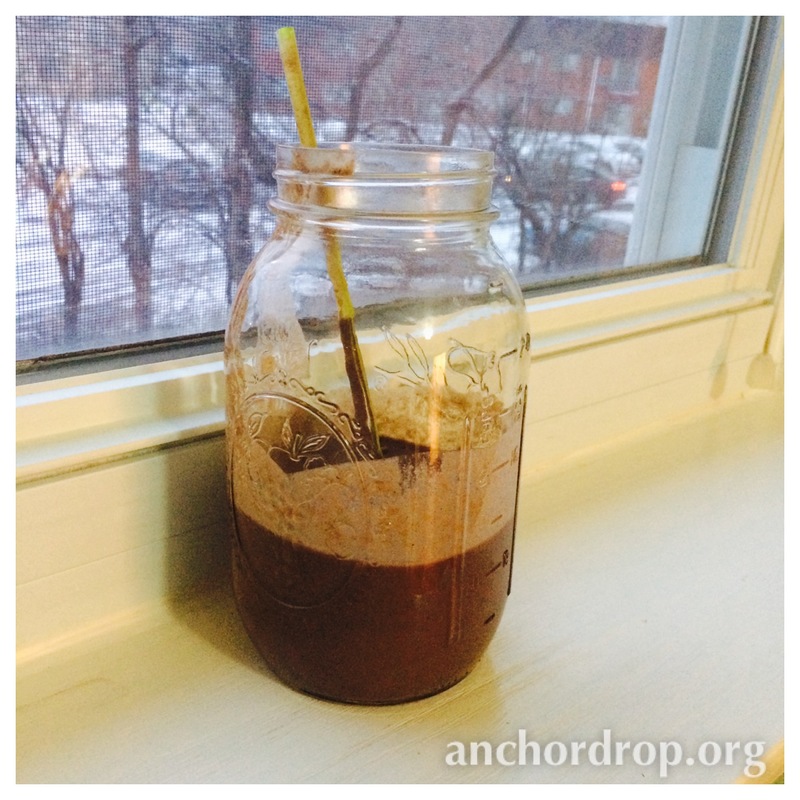 It is super easy and nutritious; it keeps me going until lunch! Place in blender and blend for 15-30 seconds. Serve in your favorite glass and enjoy! Relish start to the morning. Quick and easy lemon squeezy! Just the way momma likes it!